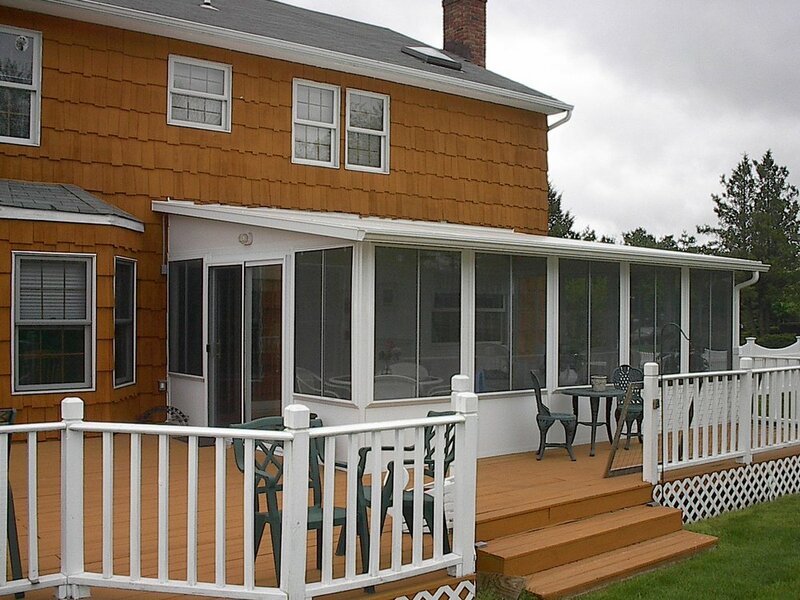 If you love your porch but wish you could get more use out of it, you may want to consider adding a porch enclosure to your home! 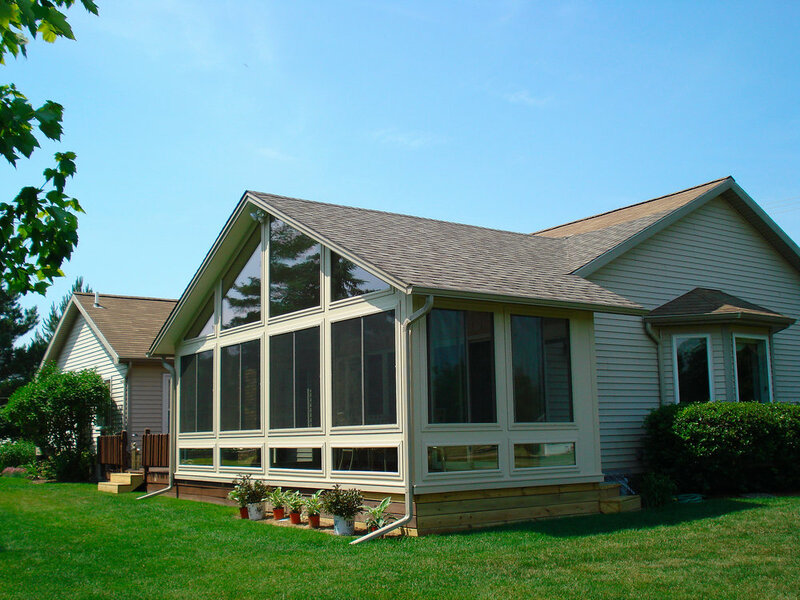 Whether you would like to fully enclose your porch or just add a screen system, Richmond Aluminum will custom design your room to meet your specific needs. Adding an enclosure can make your home’s exterior appear more grandiose without looking gaudy. Furthermore, it can shelter your outdoor space from external elements, while protecting your family from inclement weather. Richmond Aluminum offers a vast array of enclosure options to meet your needs. 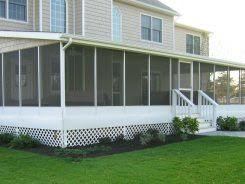 Make your home more presentable with the professionals of Richmond Aluminum Supply.